Introducing the newest addition to our beautiful collection of pictures/wall art. 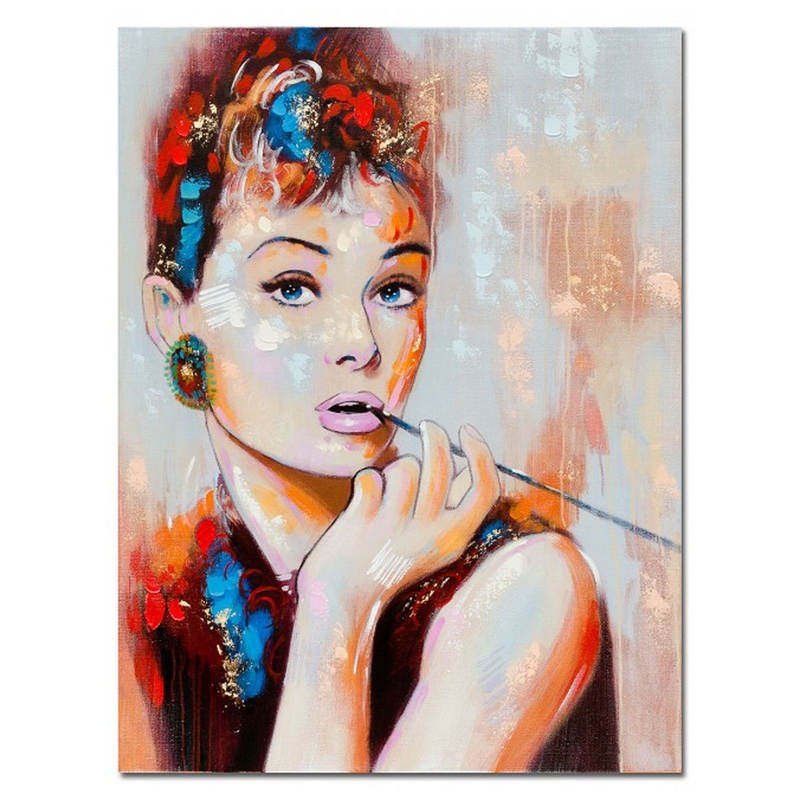 This lovely Audrey Hepburn Wall Art will give your current interior a pop of colour and illuminate a modern feel throughout your home with ease. Hand crafted to the highest quality this wall art is ensured to last a lifetime and sit perfectly on any wall in your home.